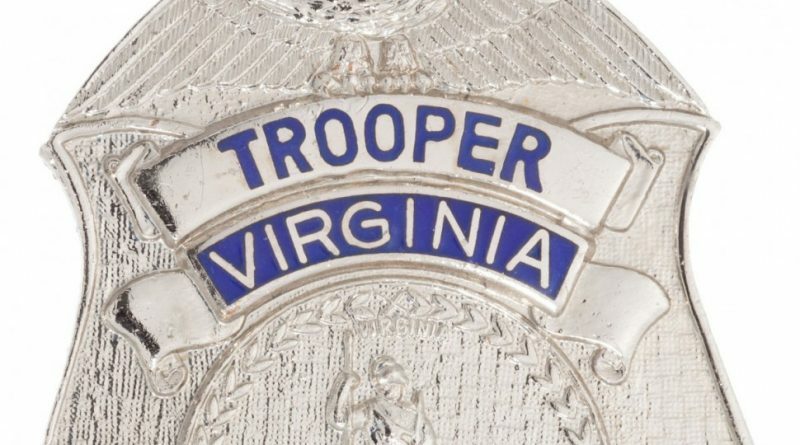 Virginia State Police is investigating a two-vehicle crash in Loudoun County that killed one person and injured seven others. The crash occurred Friday, Nov. 25, at 1:19 a.m. on Loudoun County Parkway at the intersection of Gloucester Parkway. According to witnesses, a 2006 Ford pickup truck was traveling north on Loudoun County Parkway when it failed to stop for a red light at the intersection of Gloucester Parkway. A 1997 Toyota sedan was traveling west on Gloucester Parkway and had the green light. The pickup truck struck the Toyota, according to a Virginia State Police report. The driver, Zabihullah Haiderian, 36, of Ashburn, and four passengers—adults age 26 and 27 and children age 3 and 5— in the Toyota suffered injuries ranging from minor to serious and were transported to nearby hospitals for treatment. A fifth passenger, a woman, was transported to Inova Fairfax Hospital, where she died later Friday morning. The 3-year-old was not in a child safety seat and was ejected from the vehicle in the crash, according to the report. The driver of the pickup truck, Nakia P. Wilkerson, was transported to Inova Loudoun Hospital for treatment of non-life threatening injuries. She was charged for failing to obey a traffic light.